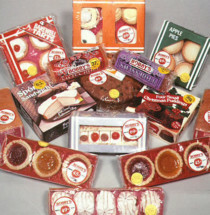 In 1972 Michael Hancock and Bob Isaac started selling cakes and sweets at local markets and delivering to local stores in and around Bromsgrove, Worcestershire. 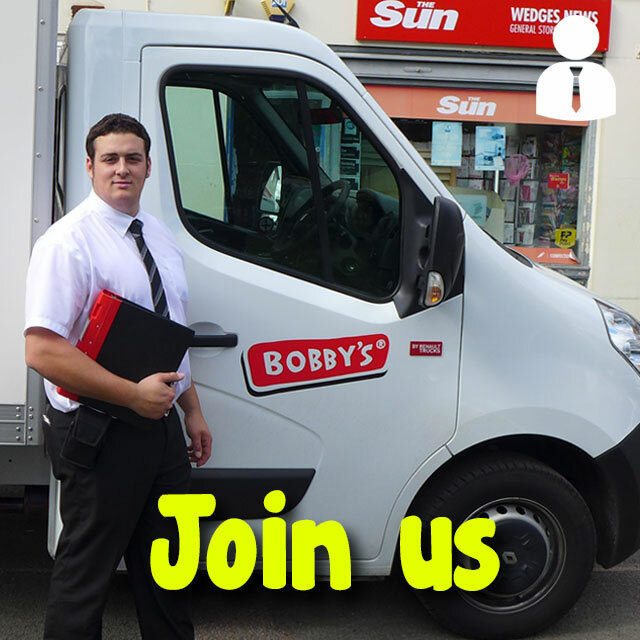 Soon there were 12 vans selling Bobby's branded products all over the Midlands region. 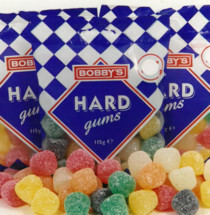 The operation was growing quickly and 10 years later Bobby's opened a second depot in Cwmbran, with Alton, Wakefield and Rainford following shortly after. 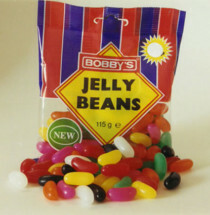 The business flourished and Bobby's soon had 11 depots up and running. 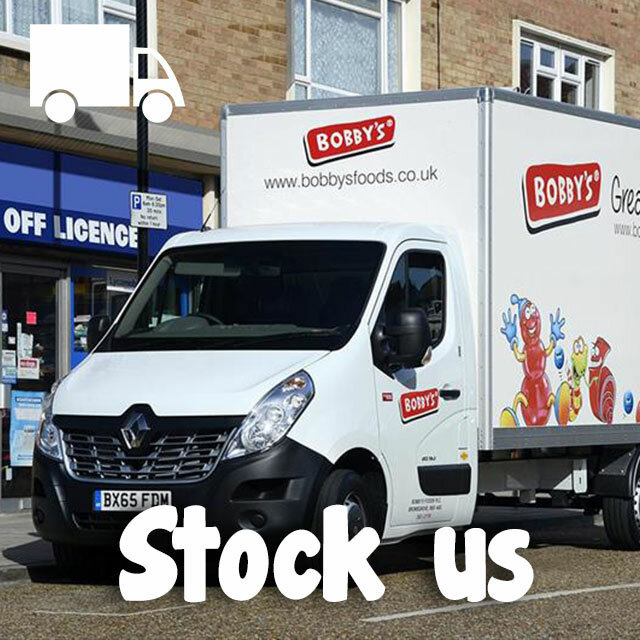 From Exeter to Livingston, Bobby's now have full UK coverage with the head office still operating from Bromsgrove. Today we continue to supply local stores and businesses with our great products. 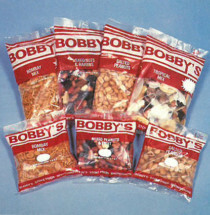 Our range consisting of around 80 products made up of sweets, snacks, nuts, popcorn, cakes and freeze. Offered from our 89 vans on the road, we visit over 20,000 local stores nationwide striving to ensure we make as many of our great tasting, products available in as many stores as possible. 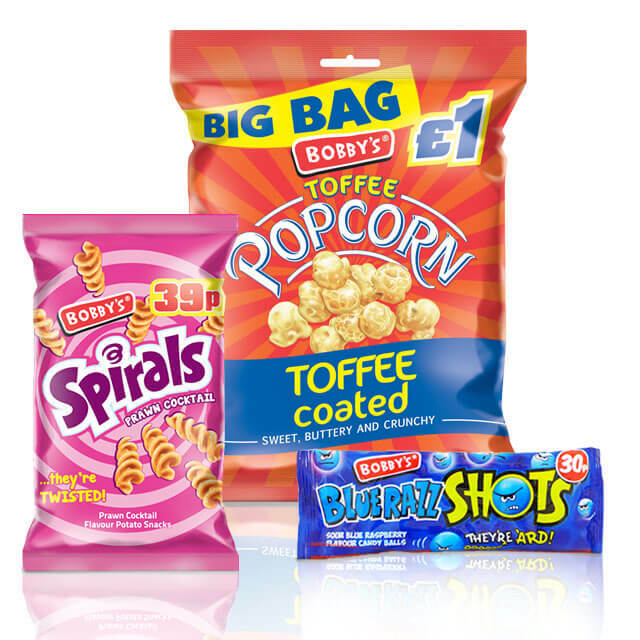 In April 2017 Bobby’s became part of the Innovative Bites Group. 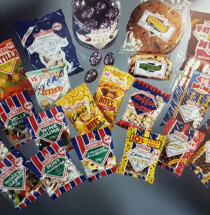 This powerhouse group includes: Innovative Bites, American Wholesale, Hancocks Cash & Carry, Bobby's, Bonds Confectionery and UK Sweets.